Please note: the event parking area is now FULL in our main Guntawong Road paddock. Parking may be available in surrounding streets. Alternatively you can park at Rouse Hill Town Centre or at Schofields Station and hop on the free vintage shuttle bus. 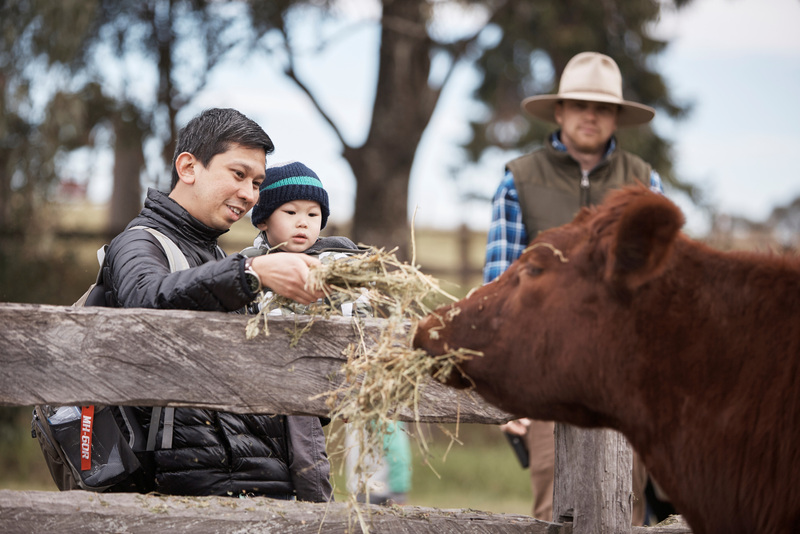 Meet some of Greater Sydney’s finest artisan producers and be inspired by the food history of Rouse Hill House & Farm as you taste, savour, browse, and shop from a handpicked selection of products, including jams and relishes, teas, cured meats, artisan bread, cheeses and more. Discover the story behind your food, and listen to a range of fascinating talks and live food demonstrations. Explore the property and hear the stories that reveal the life of the estate over 160 years. Take a peek inside the historic house on our free family-friendly tours. Or simply bring a picnic rug and enjoy the picturesque setting with a delicious spread from our ready-to-eat food vendors. 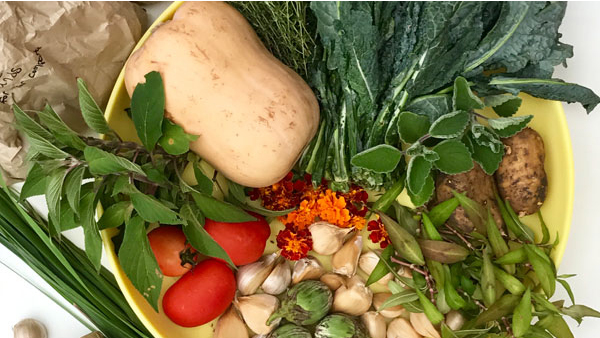 Autumn Harvest Festival is one of many programs and events presented by Sydney Living Museums that explore the food heritage of our properties, including the annual Spring Harvest Festival at Elizabeth Farm and the Christmas Fare at Hyde Park Barracks Museum. More information about parking and access. 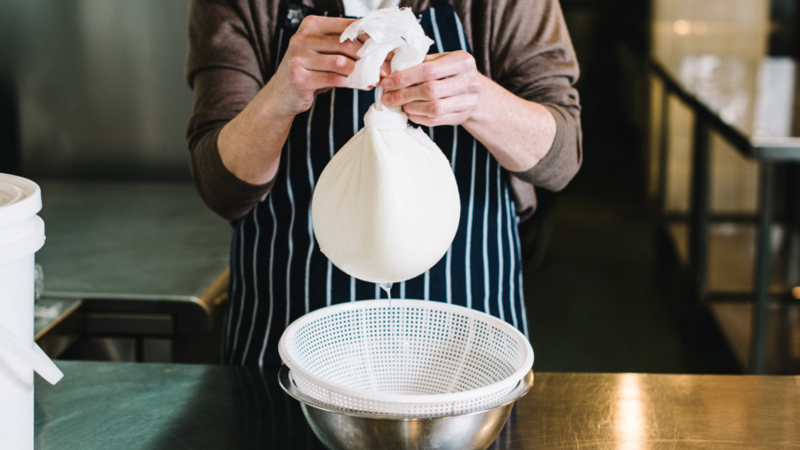 Join artisan cheesemaker Kristen Allan as she shares her passion for all things cheese and tells tales of her own cheese making, with the hope to inspire people to continue the age-old traditions in their own home. Kristen will cover the basics of cheese making, milk composition, recipe suggestions and the many uses for leftover whey. 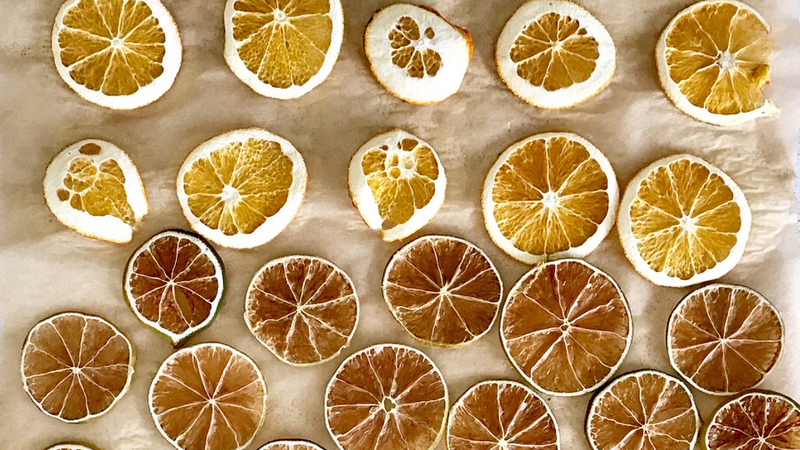 Laurie Green, Founder of Crop Swap Sydney will share her tips for creating a zero waste pantry, using the the oldest methods of food preservation, dehydrating. Dried fruits, spices, herbs, teas, vegetable chips, jerky and soup mixes can easily be made at home using this age-old technique. Crop Swap Sydney will be joining us, so bring your excess produce, seeds or gardening goods to swap with other local gardeners! Not sure what to bring? Check out Crop Swap Sydney’s past events for inspiration. Even if you have no produce to swap, you can visit the Crop Swap stall for expert advice and inspiration for growing your own edibles at home. 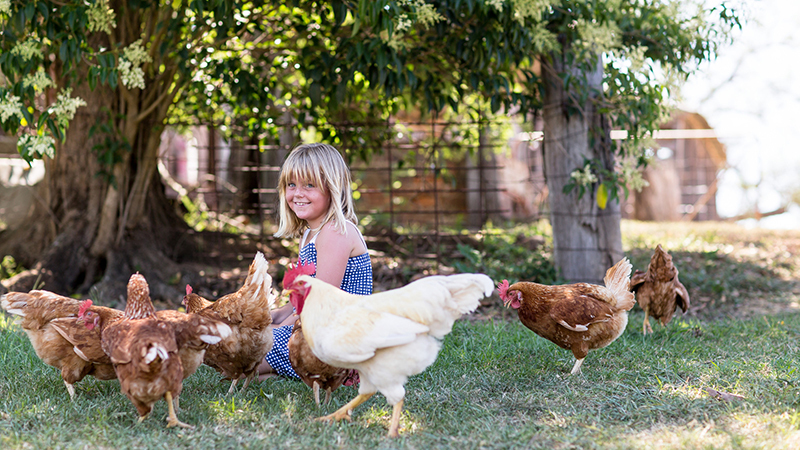 Join self-proclaimed ‘henpreneur’ Dave Ingham as he explains how easy it is to care for your own backyard chickens - a low-maintenance and eco-friendly pet that are great fun for kids, will turn your kitchen scraps into garden manure and provide the wonderful gift of fresh, free range eggs at home! 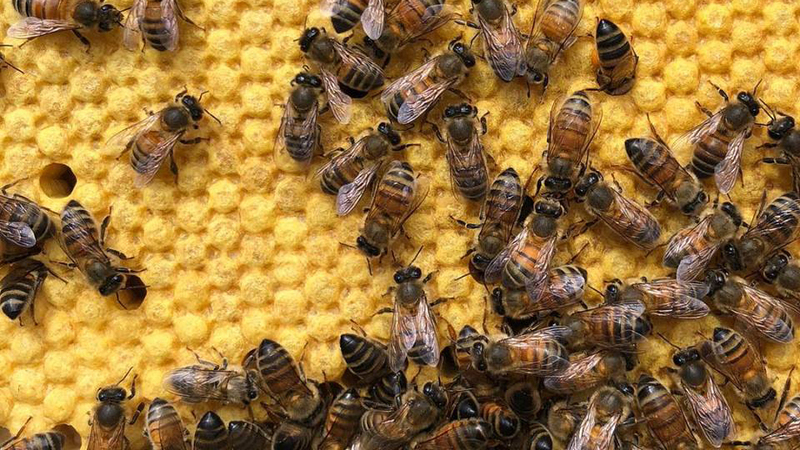 Learn about the inner workings of the beehive, how honey is produced and what you can do to help local bee populations. 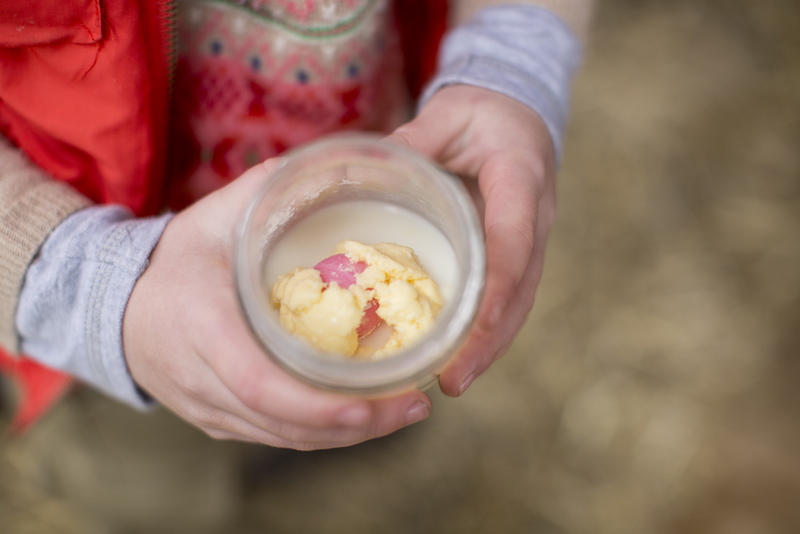 Come and visit the restored 1888 Rouse Hill school house, where kids will get to have a turn on an old fashioned butter churn, before rolling up their sleeves and making their own butter with a simple and fun technique you can use at home too. 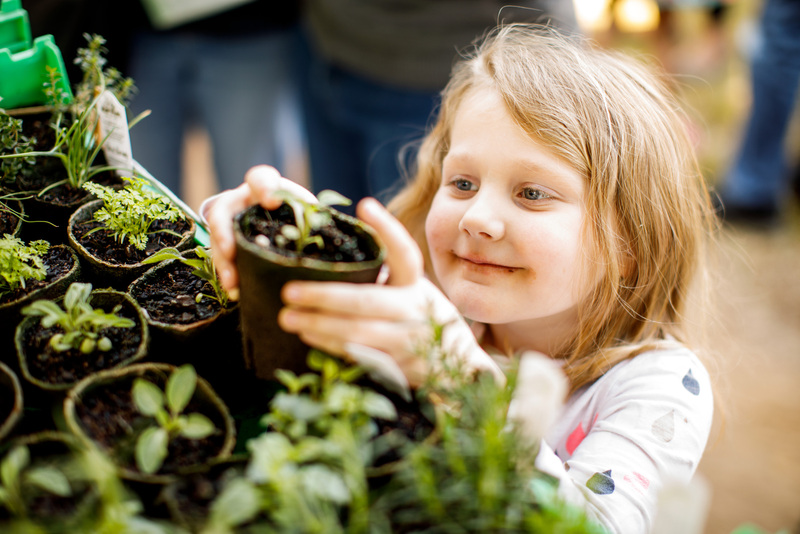 Kids will have the opportunity to plant their very own heirloom seed to grow at home, and to make flower seed balls to help invite helpful friends like birds, bees and butterflies into the garden. 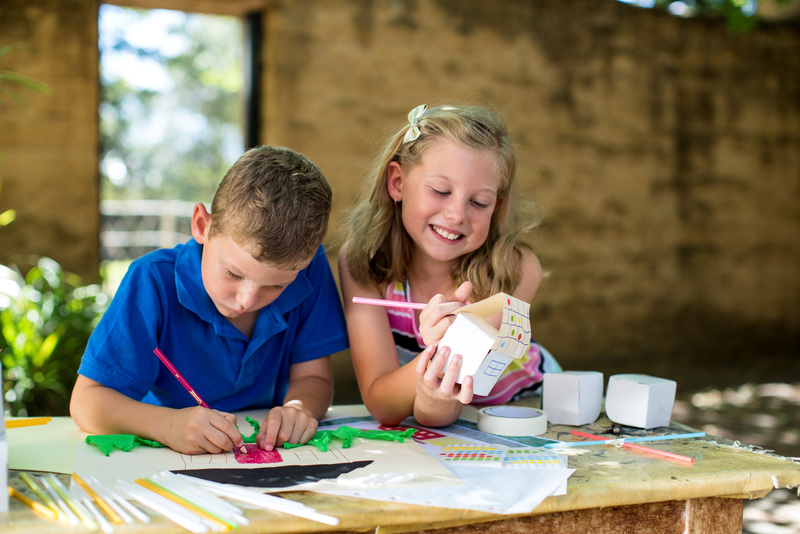 Kids can enjoy a range of fun craft activities inspired by the collections of Sydney Living Museums’ Caroline Simpson Library. Meet our farmer and help feed the Rouse Hill resident cows in the Windsor Road paddock. You might even be lucky enough to spot one of the new baby calves. Stalls marked with an asterisk* indicate ready-to-eat food available. The main event parking is via the Guntawong Road entrance. Guntawong Road is the next left on Windsor Road after Annangrove Road, travelling northwest. Please note that event parking is now CLOSED in our Guntawong Road paddock. Please allow extra time getting to this event. Parking may be available in surrounding streets. Alternatively you can park at Rouse Hill Town Centre or at Schofields Station and catch the free shuttle bus running on the day. The free vintage shuttle bus runs approximately every 30 minutes between Schofields Station and Rouse Hill House & Farm via Rouse Hill Town Centre, thanks to Sydney Bus Museums. This is a rural property with uneven terrain. Please wear enclosed shoes suitable for walking across a farm property. Accessible parking is available at the Visitors’ Centre. There is access for people with wheelchairs to the ground floor of the main house and portable ramps are available. Please note: The event will run in most weather conditions – please consider bringing sunscreen, hats and wet weather gear. Occasionally events are cancelled due to extreme weather conditions or other situations which may affect the safety of our guests, in these circumstances we provide cancellation notifications through our Facebook event and on our website. With the exception of special service dogs (i.e. guide dogs), no pets are allowed on site at Rouse Hill House & Farm.